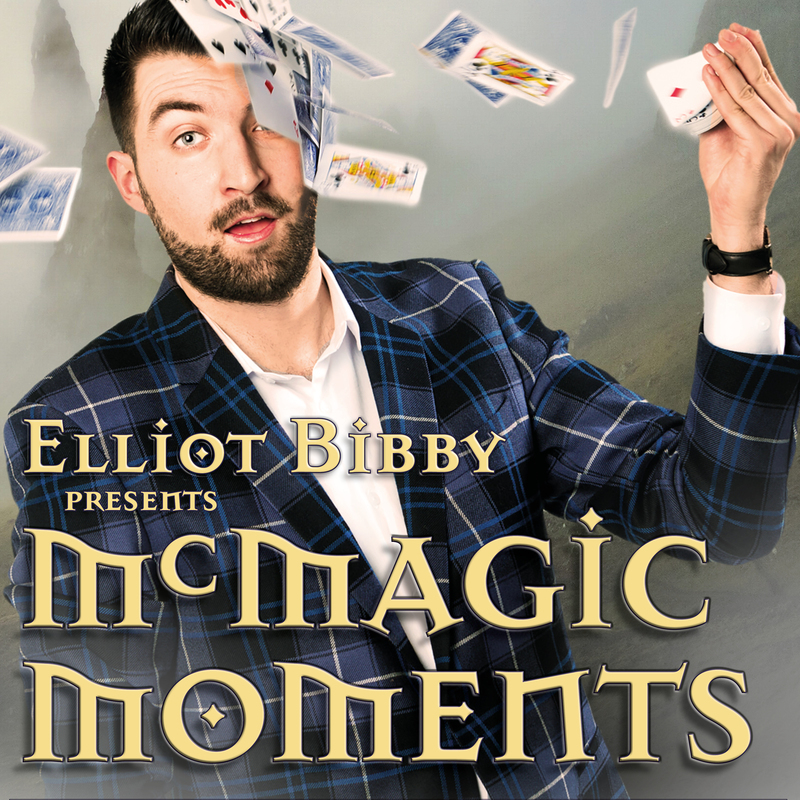 Scottish Comedy Magician of the year Elliot Bibby is bringing more McMagic Moments back to Perth. Sell-out shows at the Edinburgh Fringe for five years running & nominated for the 2018 FRINGE WORLD Comedy Award, this is a show not to be missed. "Charismatic Scotsman, who cracked us up with his silly antics"
Elliot is a Professional Magician, living in Edinburgh, Scotland. He travels internationally performing his unique brand of comedy magic, putting a smile on faces across the world.